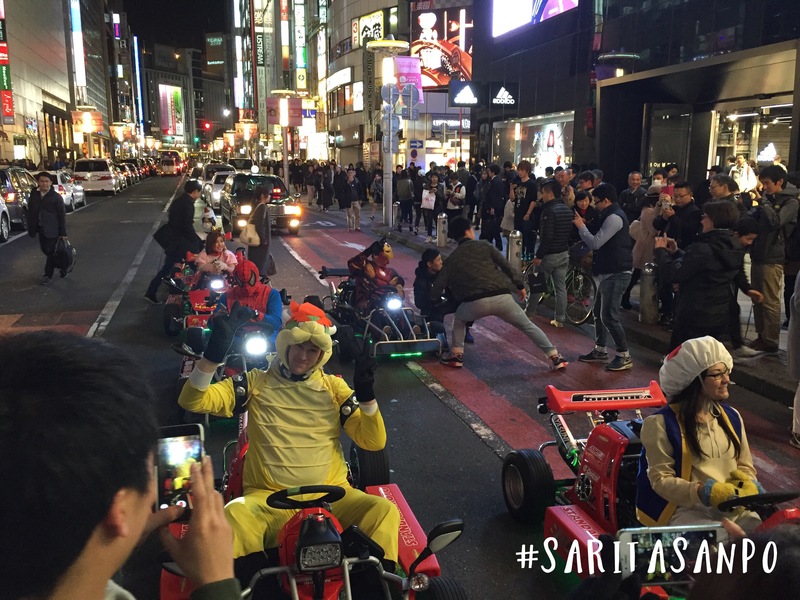 In Shibuya, Tokyo, it is normal to see a group of Mario Kart drivers on the street. Mario Kart riding is a hobby for a group of people. 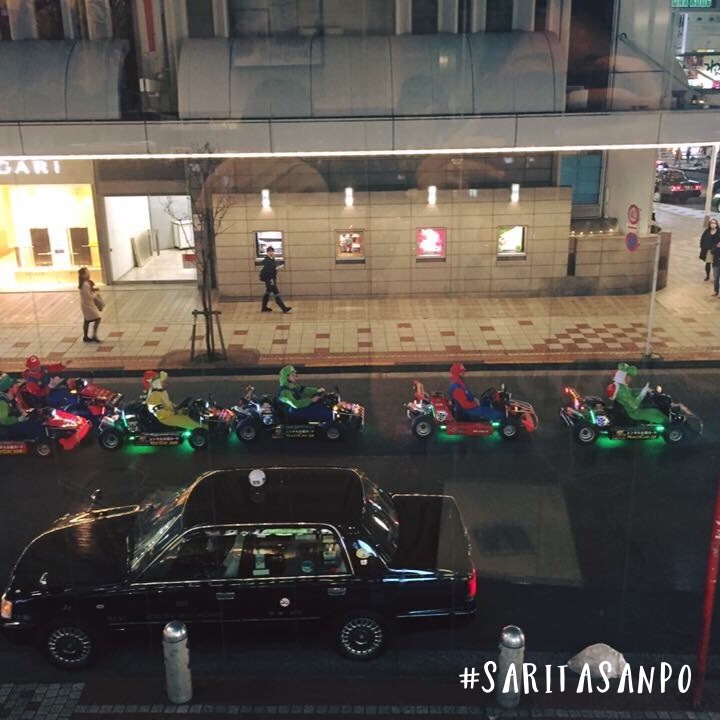 The company behinds all these is called Maricar that rents you a Mario character costume to ride on a go-kart. This is also a great way to tour around major areas in Tokyo, such as Shibuya, Ginza, Akihabara to Rainbow bridge in Odaiba. The cost of renting is also affordable – 1.5 -2 hours for 2,050 THB (around 66 USD). Previous How to eat an elephant?